Home » Editorial » Identified! 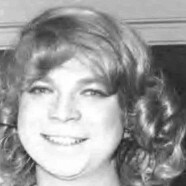 When Robert Swope and Michel Hurst found a batch of photographs of 1960s-era crossdressers at a flea market in Manhattan, they had no clue about who was portrayed; they knew only that the images were in some way special. After doing a bit of research, they discovered the photos were taken at a resort in the Catskills which was called, at least during the weekends when crossdressers gathered there, Casa Susanna. Swope and Hurst were able to identify some of the people in the photographs, but not those who took and printed the images. They published their book Casa Susanna in 2005 without knowing who the photographer(s) might have been—nor was there any reason to think they would ever know. When a crossdresser named Andrea Susan visited Fantasia Fair Director Miqqi Alicia in Toronto last year, Miqqi showed her Casa Susanna. Andrea immediately realized she had taken most of the photos in the book. Last fall at Fantasia Fair, Andrea revealed that she had taken many of the photographs in Swope and Hurst’s book. Andrea’s casual statement planted a bug in my brain. 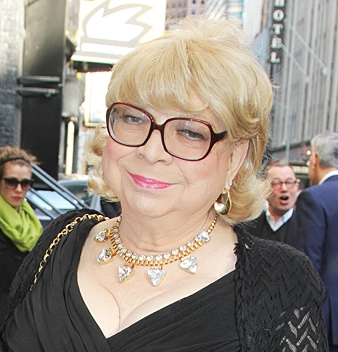 When Harvey Fierstein’s play Casa Valentina, which is based on the real-life Casa Susanna, opened on Broadway, I began to write an essay called The Historical Roots of Casa Valentina and sent e-mails to Andrea to ask if I might mention her name in Chrysalis. When I reached her she told me an astonishing story which, thanks to Miqqi’s efforts, she will tell at 3 pm on Friday, October 24th in Provincetown, Massachusetts at the 40th Fantasia Fair. After a lunch at Palisades Mall, Andrea and I sat in my fiancee’s new car and went through the images in Casa Susanna. I made a note beside each image Andrea remembered taking or developing (in those days most crossdressers were afraid to have their film developed at a commercial lab). When we had finished, three-quarters of the photographs in the book noted Andrea’s involvement. Andrea has had a long and distinguished career as a cinematographer and film producer, but arguably her finest work wound up on the pages of Casa Susanna. 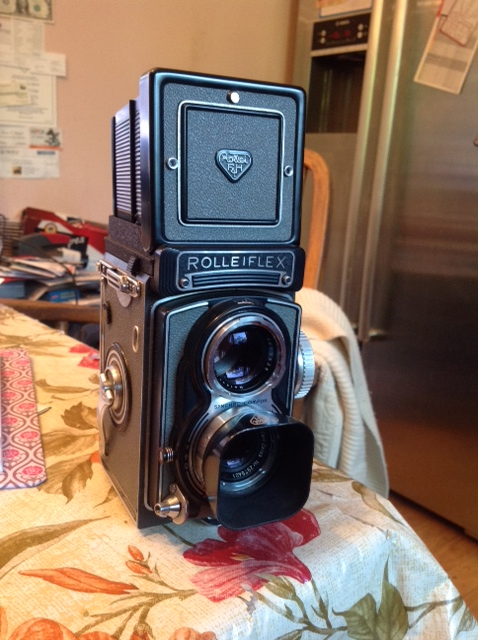 Andrea Susan still owns this medium-format twin-lens Rolleiflex camera, with which she took most of the photographs in the book Casa Susanna. I am quite pleased to read about it and very thankful that you’ve shared it. Awesome,detective Denny,looking forward to learning more as you discover it.